Welcome to my Write 31 Days page! 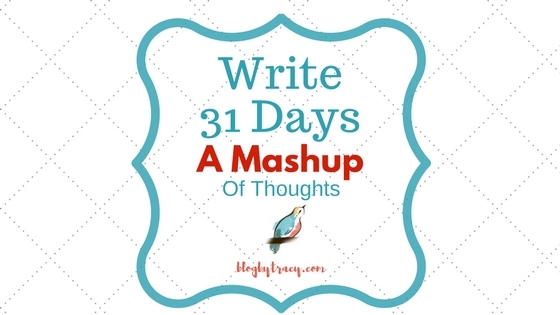 During the month of October I’ll post each day as part of the writing challenge called Write 31 Days. I’m excited to join hundreds of bloggers from all backgrounds writing on all kinds of interesting topics. We all link up on the Write 31 Days page which is exciting. It’s a great way to meet other bloggers and to be inspired. Check out my Day 1 post to find out more about my series theme. Below each day I’ll update my posts here so day by day you can choose which one you’d like to read. 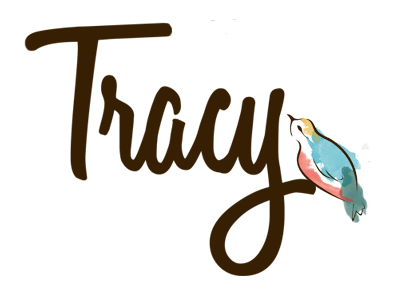 I could totally use your feedback and comments too! Please know it means so much for you to be here reading my posts. Thank you! Oct 10th What’s Love Got To Do With It?